I went through my closet the other day and pulled out these three sweaters. These are sweater I have only worn a handful of times and have not even worn recently. 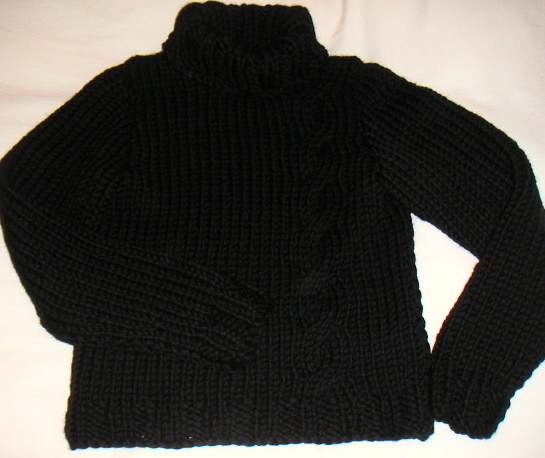 The black turtleneck is too big; the blue sweater is too boxy and the style is a little outdated; and the mottled turtleneck is super itchy. So, guess what? 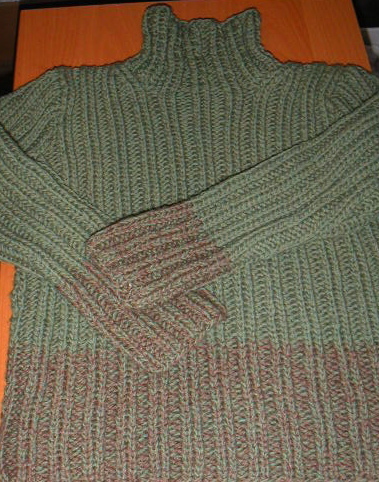 This weekend I plan to start frogging the sweaters and put the yarn in my stash for future projects. 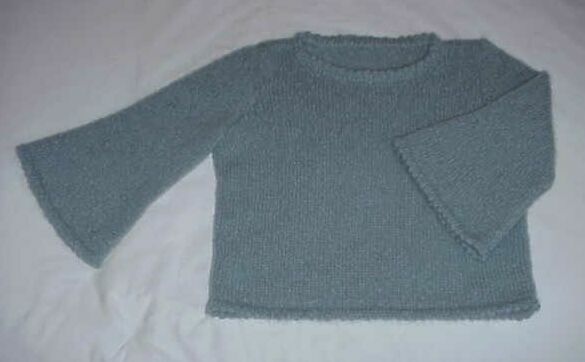 I am particularly excited to get my hands on the Rowan Kid Soft!